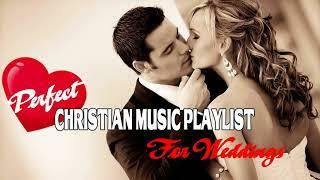 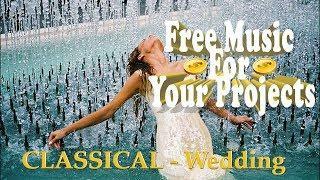 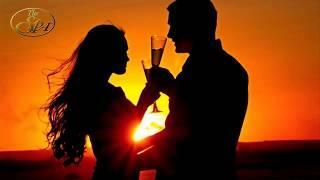 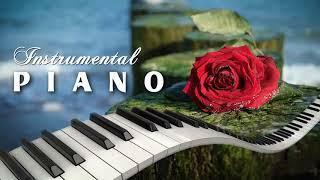 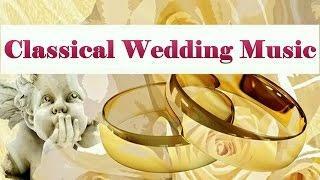 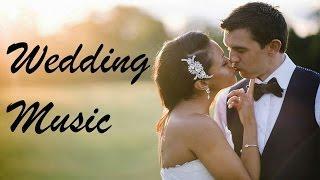 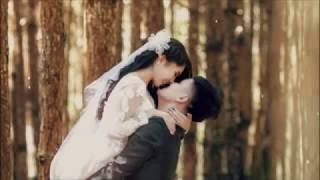 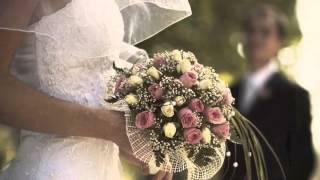 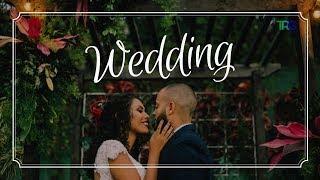 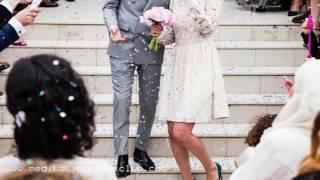 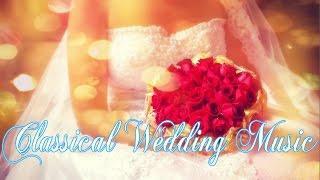 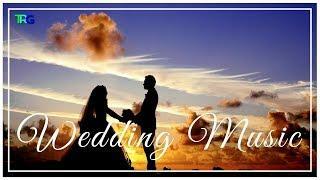 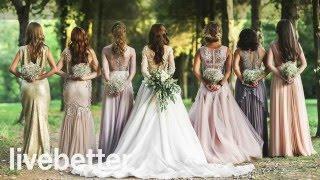 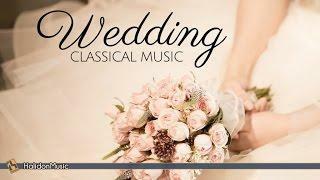 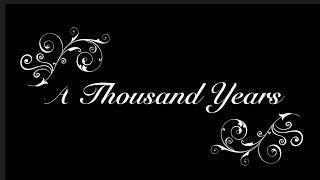 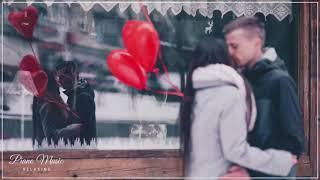 Classical Music for Weddings. 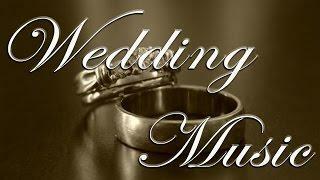 Wedding March, Entrance, Waltz Music. 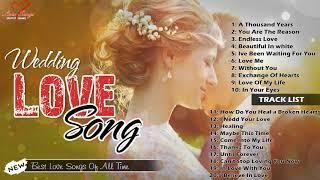 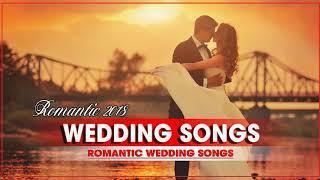 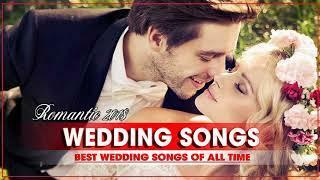 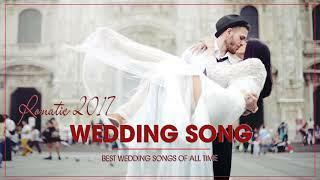 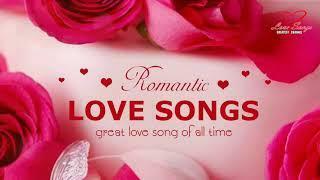 The Most Romantic Wedding Songs of all time.